The countless destinations scattered across Vancouver Island are each known for something special and unique. 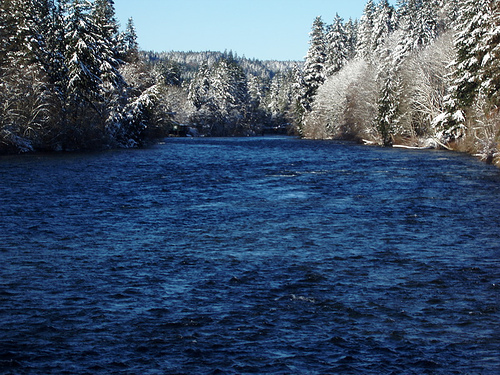 Though nestled along its namesake river, the rushing body of water is only one of many things Campbell River has become famous for. 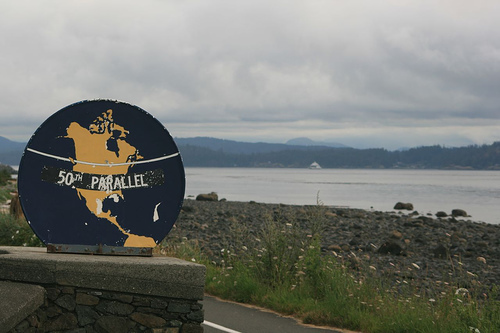 Resting on Earth’s 50th parallel, this city of 32,000 is a short 90-minute drive from Nanaimo and a three-hour trip from Victoria. 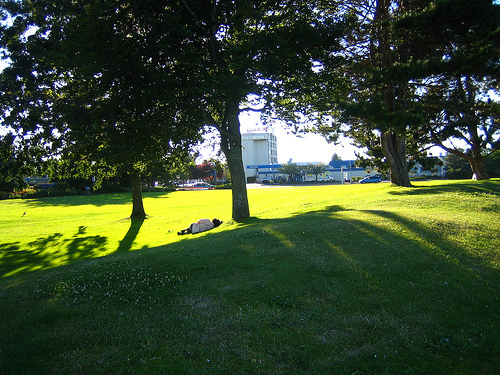 Serviced mainly by the Island Highway, route 19, access to Campbell River can also be gained by air or by sea. 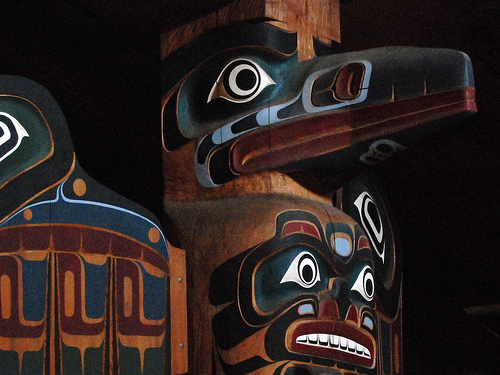 The Kwakwaka’wakw people of the Wakashan First Nations migrated from Fort Rupert, rooting down in the area in the 1700s. 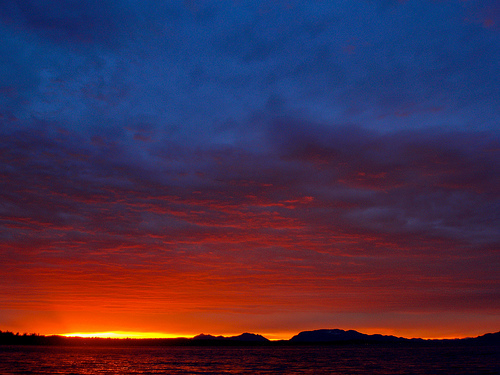 It’s believed that this group dominated much of the land and neighbouring bands, including the Coastal Salish. 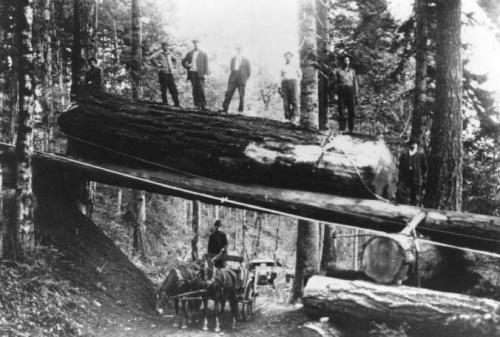 When Captain George Vancouver sailed in by way of what’s now known as Discovery Passage in 1792, the town of Campbell River very slowly began more than 200 years of settlement to become the city it is today. 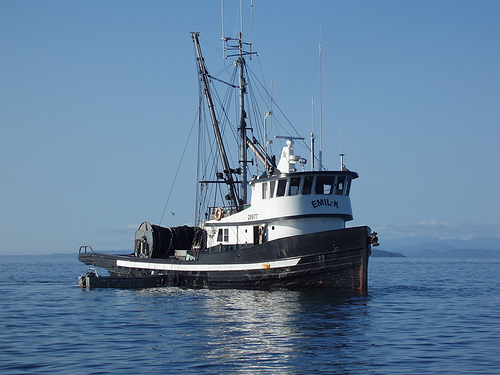 With deep roots in hard work and industry, Campbell River has long been known as a fishing town. Curiosity began as early as 1880 when sport fishermen discovered the abundance of salmon. It wasn’t long before the industry sector caught on as well. 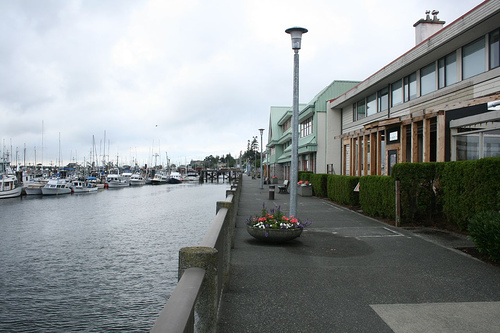 Anyone who has visited Campbell River will attest to the small town nature and charm that’s still evident on city streets and in the magnificent views. 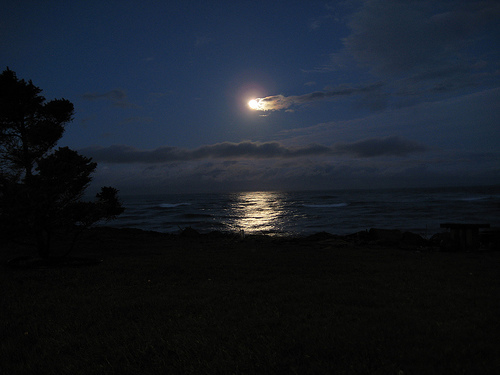 Though much has changed over the last handful of centuries, the moonlight still hits Discovery Passage the same way it always has. Local First Nations bands still have a strong and proud presence in this community of hard-working citizens. Many of Campbell River’s families work in industry sectors including fishing and the local pulp mill. Tourism is also a big draw, and it’s not unusual to see luxurious cruise ships criss-crossing off the shore en route to Alaska. 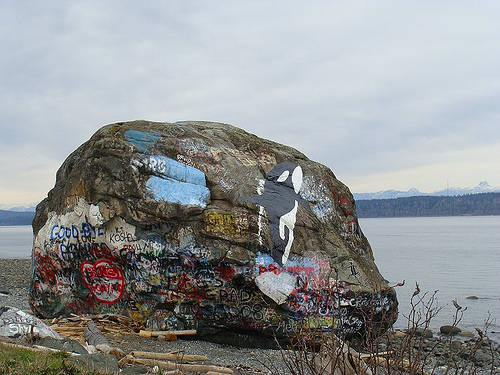 Growing up, I always knew we were nearing Campbell River on our trips when I spotted the incredible – and graffiti-laden – boulder near Oyster Bay. With seemingly endless natural beauty, it should come as no surprise that a number of blockbuster movies were filmed in and around Campbell River. Some of these films include The 13th Warrior, Final Destination 2 (highway scenes outside Campbell River), Seven Years In Tibet, The Scarlet Letter and Trapped. 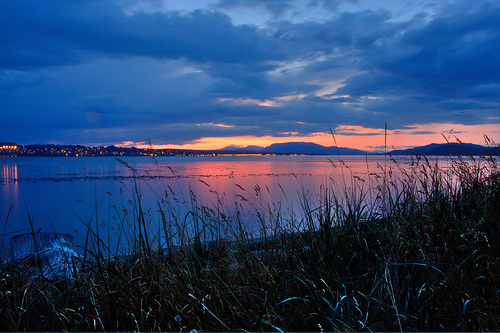 With its close proximity to ferry service and a local airport, there’s no excuse to skip past Campbell River. Though a little out of the way of some of Vancouver Island’s bigger cities, it’s well worth the trip – and very close to Mt. Washington. 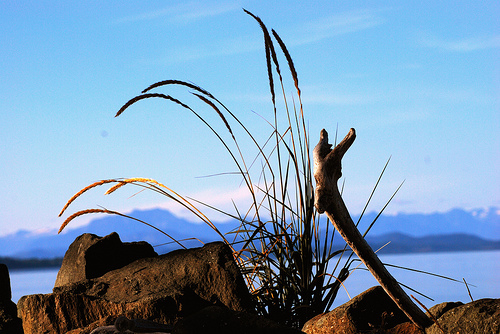 For more information on the region, or to plan your trip, visit Campbell River Tourism‘s website. Does an all expenses-paid trip to Tofino for the O’Neill Cold Water Classic surfing competition interest you? One lucky winner will win a trip for two, including a night’s stay in the Garden Cottage at Chesterman Beach B&B, dinner for two at Shelter restaurant, surf lessons and more. Even your ferry fare is paid for! To enter, head on over to theseboots.travel. Hurry – contest ends October 23! ← They’re Only Words, Right? 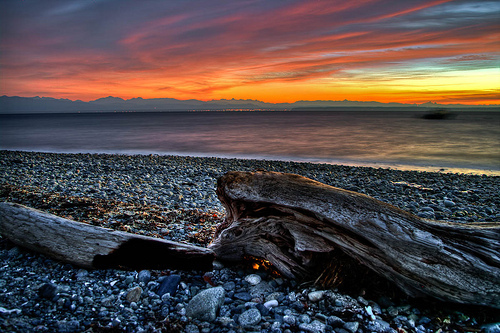 I have a few close friends who grew up in Campbell River… never got a chance to check it out much! Didn’t realize there was so much there! Great post. loved the post! You made me proud of where I lived.. I need to get out in nature more! It’s so lovely. I really want to take a visit to the Island. Just want to say that the caption of the “graffiti-ladden boulder”, known as big rock to locals, is nowhere near Oyster Bay as it is in the middle of the city limits of Campbell River.